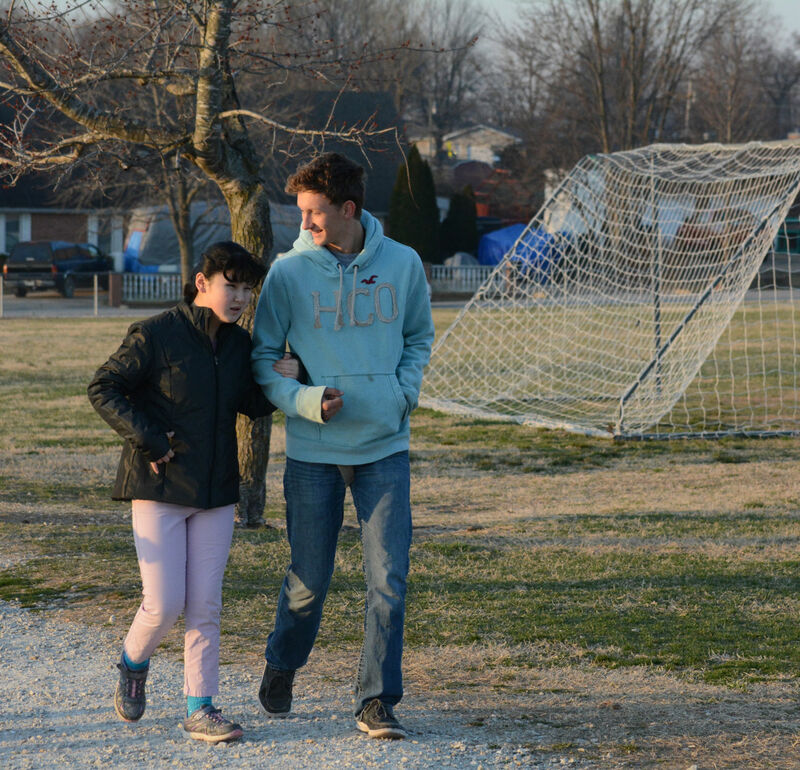 A twice-a-week walking challenge at Bolivar Intermediate School has led to a volunteer experience and a friendship for two Bolivar R-1 School District students, Bolivar High School junior Tracen McKinney and BIS student Rachel Cohen, who is blind. 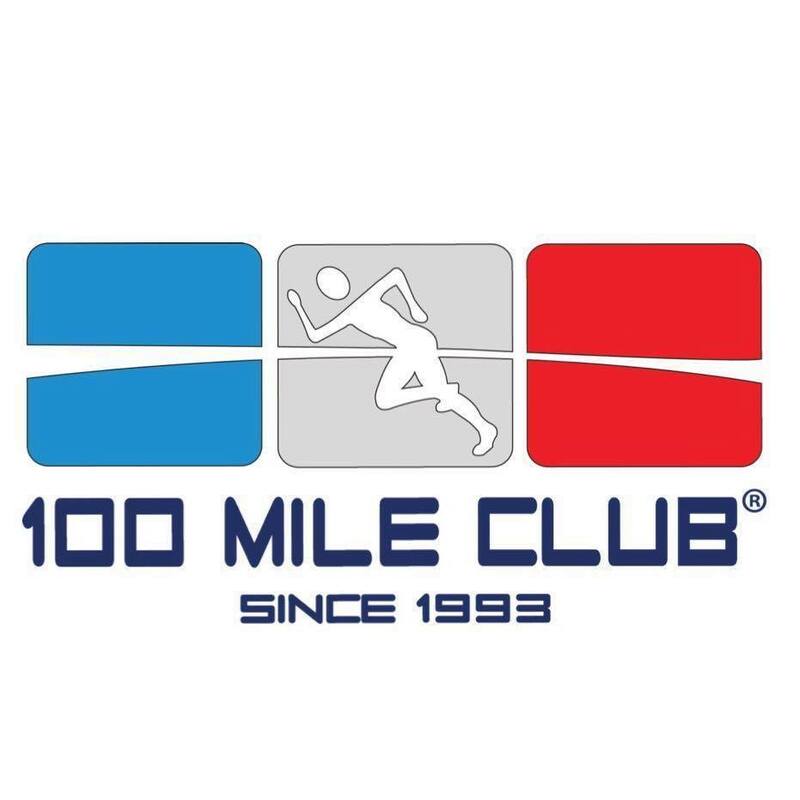 BIS hosts the 100 Mile Club on Tuesday and Thursday mornings when students at the school walk around the school’s track. The goal is to walk 100 miles before the end of the school year. McKinney said the idea to help out came from Coach Vicki Newcomb, who brought it up to the whole cross country team. The idea to help Cohen was something that McKinney wanted to do before he even heard she was blind. McKinney said he is visually impaired in one eye himself. Even though he said it does not affect him, he just knew helping Cohen was something he had to do. McKinney has helped Cohen by simply holding her hand during the walks and offering conversation as they round the track. His actions have not gone unnoticed by some of the high school’s staff. The early hours are something McKinney said he is not a fan of, but he is happy to make an exception every Tuesday and Thursday. Cohen said she looks forward to the walks and the chance to talk to McKinney. “I remember thinking to myself that walking with Rachel would be an amazing thing to do,” he said. “But I never imagined how amazing it'd truly be. "Not only have I done something for Rachel that will mean a lot to her, but I've also subsequently done something amazing for myself. Since I have started walking with Rachel, I've honestly been even happier than normal. At the end of every week, I feel fulfilled because I have done something that's made a difference in somebody's life." McKinney was a part of the state qualifying BHS boys cross country team last season, finishing 34th at Jefferson City. He plans to attend college after graduating next year and go into the medical field. 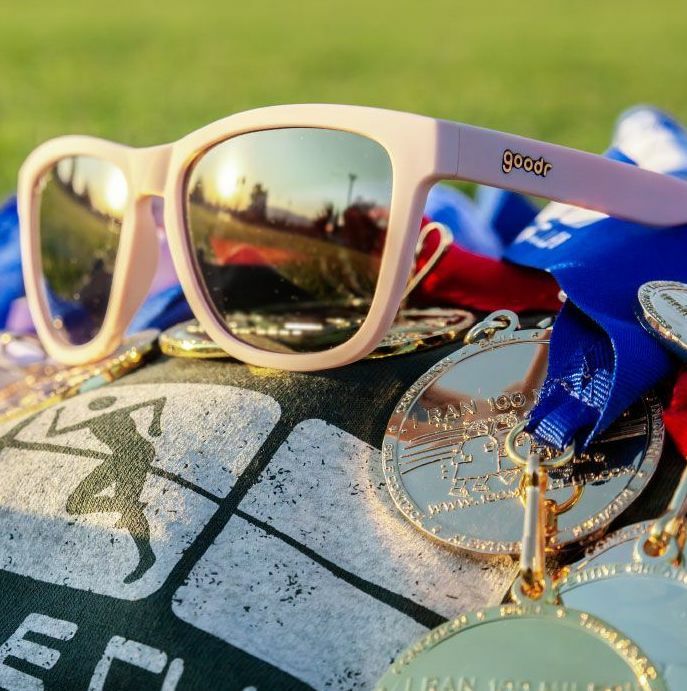 As of February, McKinney and Cohen had completed just over 25 miles of the 100-mile goal.